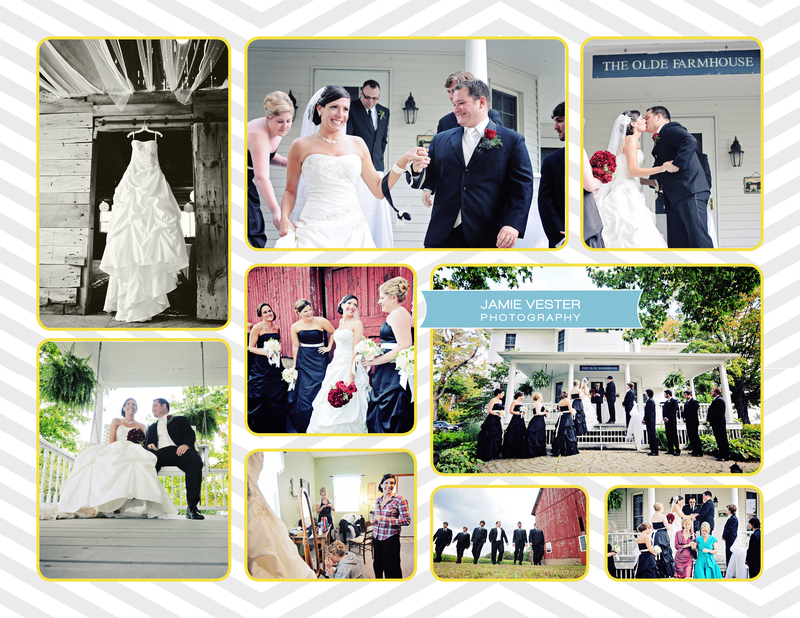 Miranda and John’s wedding was held at The Olde Farmhouse Bed & Breakfast in Marshall, MI. 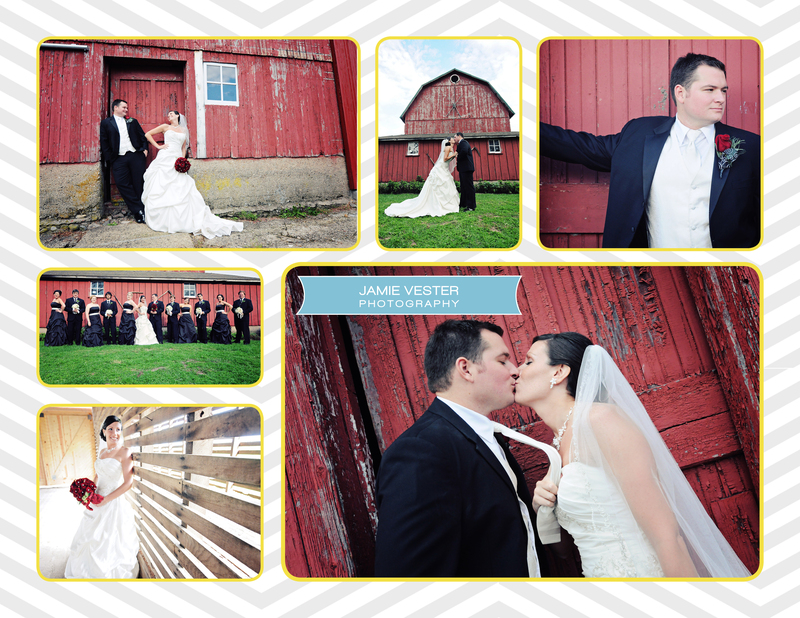 As you will see in the photos, there is a huge, rustic red barn on the property and the bed and breakfast had a beautiful wrap around porch perfect for a wedding ceremony. People traveled from several different countries around the world just to see them get married; they both have very loving families. Just seeing John and Miranda together you can tell how much they are in love! The whole day of the wedding they were just starring into each others eyes with big smiles on their faces. 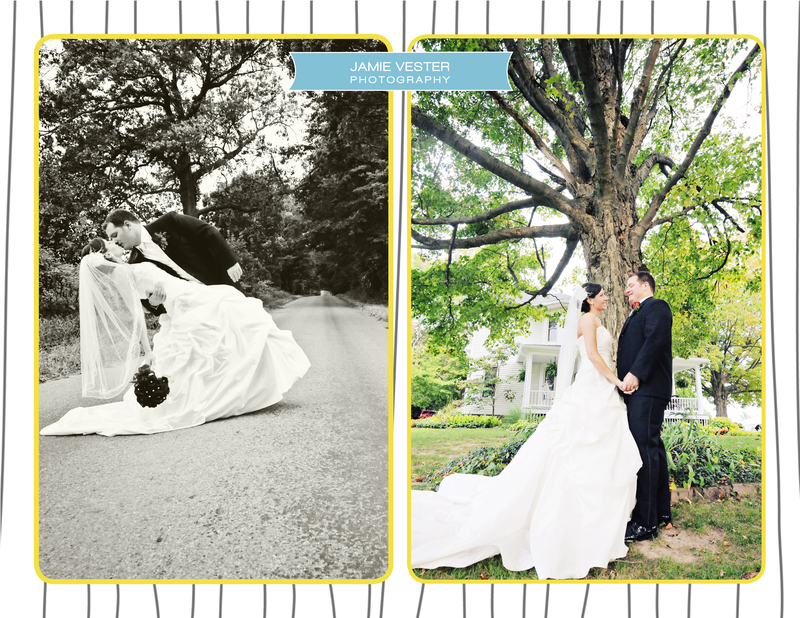 Both of them were so carefree and easy to work with for photographing their wedding day. 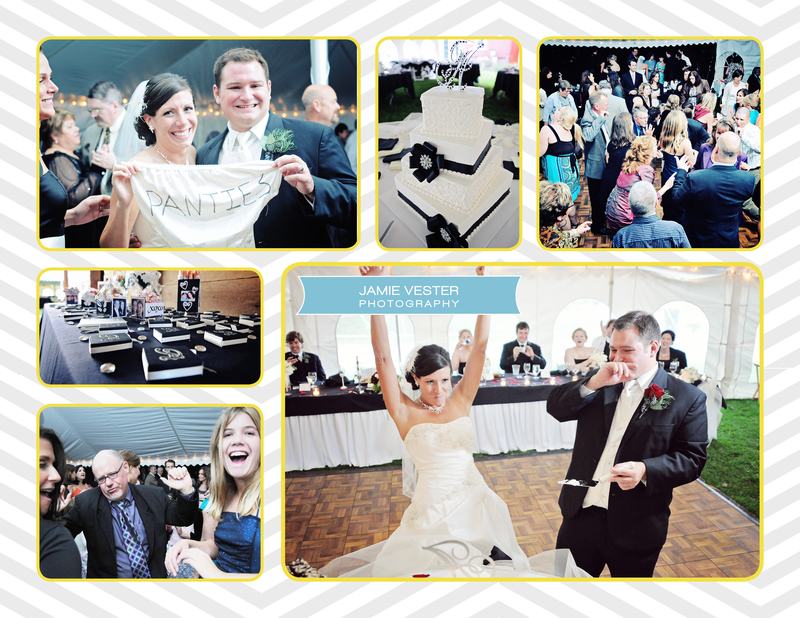 I definitely had tears in my eyes a few times during this wedding and reception. I just love photographing couples who are SO in love! That shot with the father-daughter dance literally made me tear up a bit. What a fantastic capture!! The look on his face says everything. That was one of those moments I was mentioning that I was tearing up on! So precious! 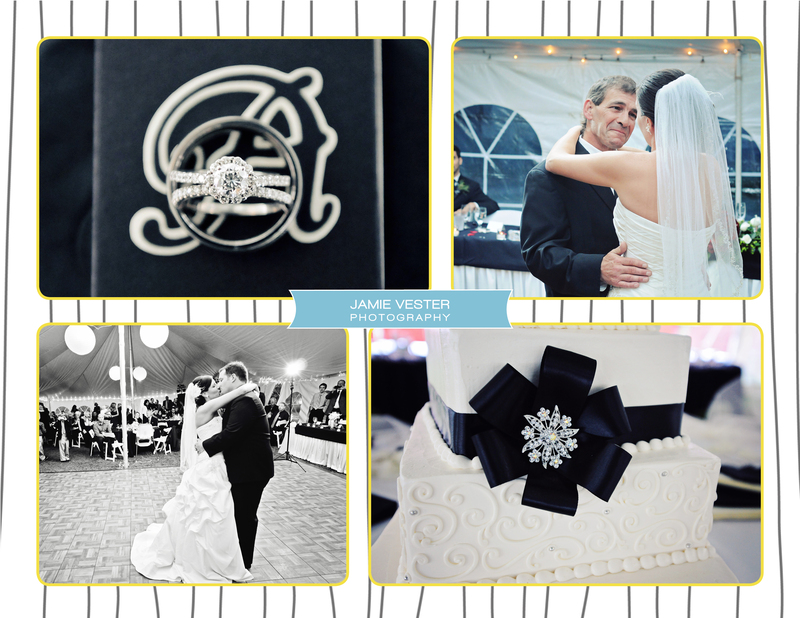 Jamie; you did such a great job with my son’s wedding. Thank you for capturing this very special and love-filled occasion so well.